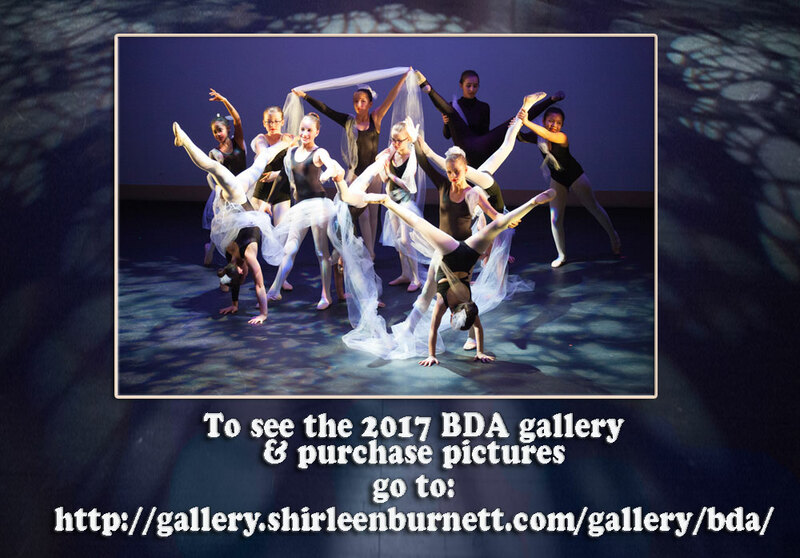 This was my 7th year photographing the Banff Dance Academy recitals. It has been a fabulous journey for me to work with Rachael, Jasmine and so many volunteers and get to know so many lovely families in Banff. Every year I’m impressed at how creative Rachael is in putting together such wonderful productions and I marvel at how these young dancers have grown up right before my eyes! This year Troy and I took an insane amount of pictures—4,100 to be exact! I hope you enjoy them. Click on the link below to access this year and past year’s pictures. For questions, contact me via email, [email protected], call or text 403-678-4127.